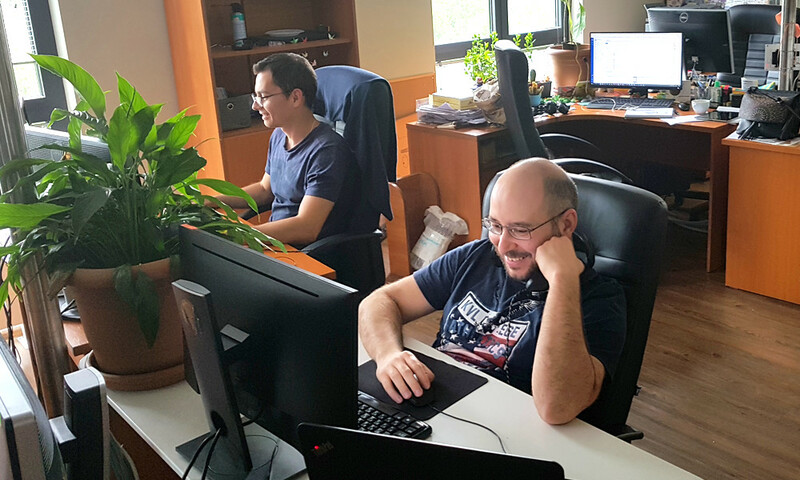 At Devision we believe that a good work environment should provide open and friendly communication, the opportunity to share knowledge and adopt new skills, a healthy work/life balance and, of course, а lot of fun. 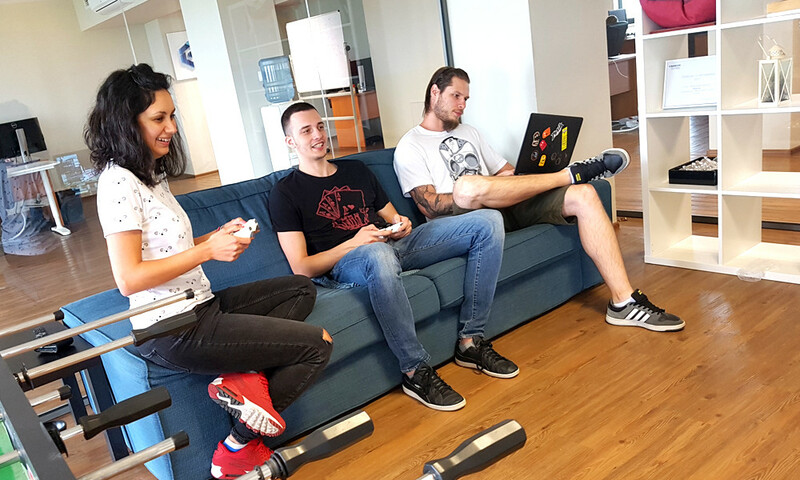 If you would like to join a team of professionals who are passionate about building challenging web and mobile solutions, solving interesting technical problems, and creating impressive user experiences see our vacancies below. For our growing team we are seeking to hire an enthusiastic and hard working PHP developer. The perfect candidate will take part in long-term PHP projects using the latest open source technologies. To apply, please send fill out the form bellow and send us your CV. For our growing team, we are seeking to hire an enthusiastic and hard-working Java Developer. You will work as a part of a team on a project for an international company providing home and building automation solutions. For our growing team we are seeking to hire an enthusiastic and hard working QA Automation Engineer. The perfect candidate will take part in long-term projects using the latest open source technologies. Assure the overall quality of assigned products. Develop, execute and maintain test plans. Define and execute manual and automated test cases. Work closely in a team of product owners & developers using Agile development methodologies (SCRUM). Experience with Test Management Tools. Experience working with “Selenium” or equivalent – mandatory. Strong understanding in Quality Assurance best practices and methodologies. Experience in writing Unit testing. Excellent monthly payment and remuneration package. Work in international team on interesting and challenging projects. Nice working environment in office building on good location (Metro station nearby), drinks and refreshments, relax room (PlayStation, Football table and others). Working in a team of young and enthusiastic professionals.